SUSE certifications are amongst the most relevant and useful in the IT industry. With a SUSE certification, you can easily show current employers your skills progression or impress a potential employer with your practical abilities with Linux as an operating system and SUSE Linux Enterprise as a distribution family. 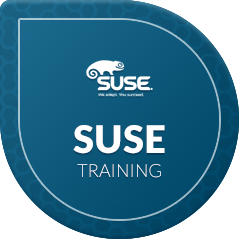 Now you can get the latest SUSE training at CTU Training Solutions, an accredited SUSE training provider. 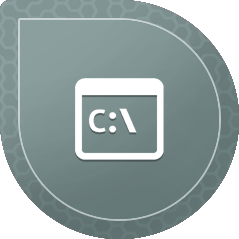 SUSE Training is available through CTU Training Solutions and delivered by accredited SUSE Certified Instructors.